I am looking for some honest, knowledgeable, helpful feedback on short ATA bows and how it may affect my capability to shoot well with a long draw. I went to my local shop today to shoot a few bows as I need a new one so I can pass the one I’m shooting to one of my sons. I shot an Elite Ritual, Hoyt RX-1 and Hyperforce, as well as the Triax. None of them jumped out at me as being the one that picked me, but looking back on my session, the Triax stood out a little. I’m no fanboy, am currently shooting a Carbon Defiant 34, but am open to what will work best for me. 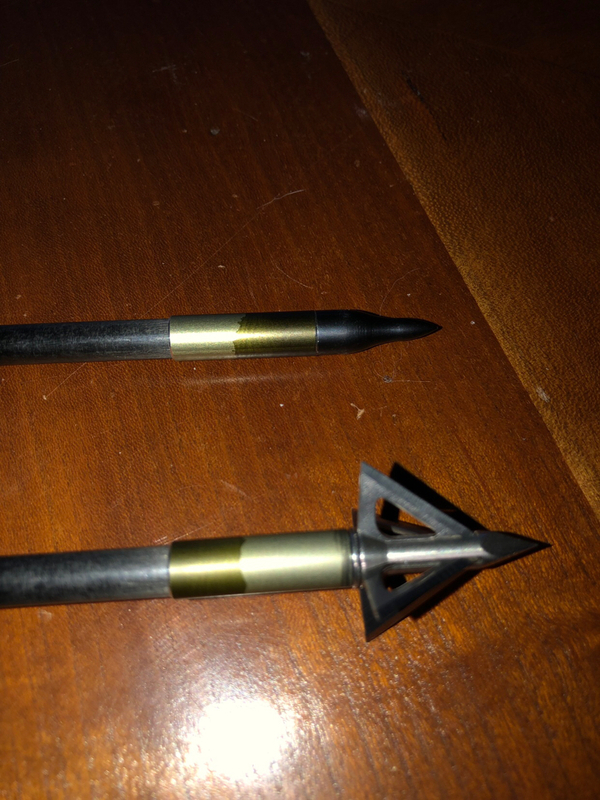 The bows had no sight, so I’m concerned I’ll buy the Triax, then get it setup, only to find I lack accuracy. My draw length is 29.5, I’ll be drawing 70#’s. What do you guys think?